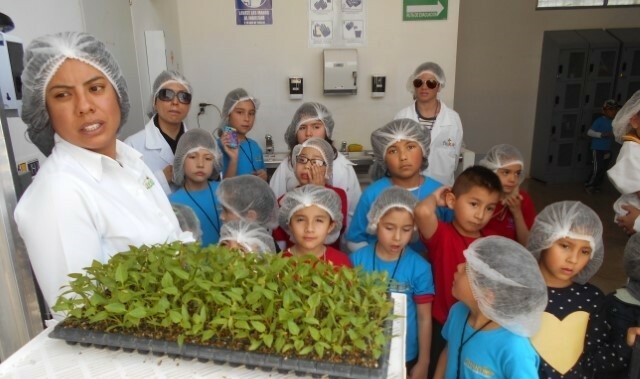 The Mexican horticultural sector is a major contributor to North America's food supply. Incubados is the third project that VB has carried out for United Farms. 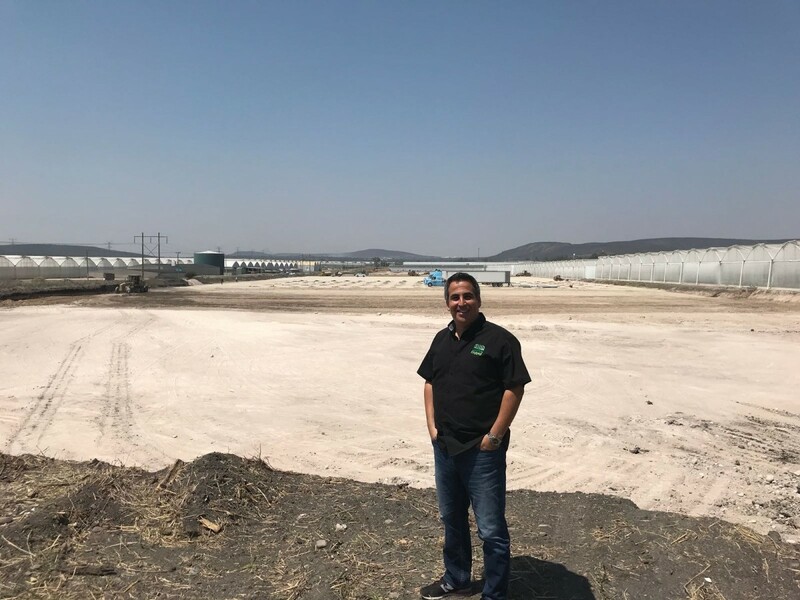 During previous years, the greenhouses of Finca (10 ha/25 acres) and Solar Gardens (11 ha/27 acres) in the Mexican Agropark had already been fitted with an innovative climate system created by VB. The many years of collaboration formed the foundation for the next challenge in Queretaro. 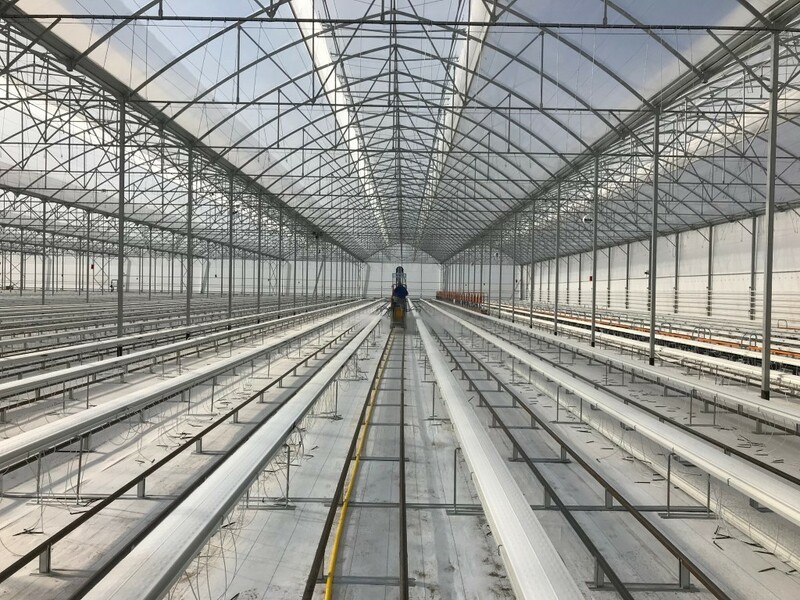 The biggest challenge of the Incubados project was how to integrate the climate control systems of the existing greenhouses with those of the new greenhouses, all while the crops continued to grow inside the existing greenhouses. 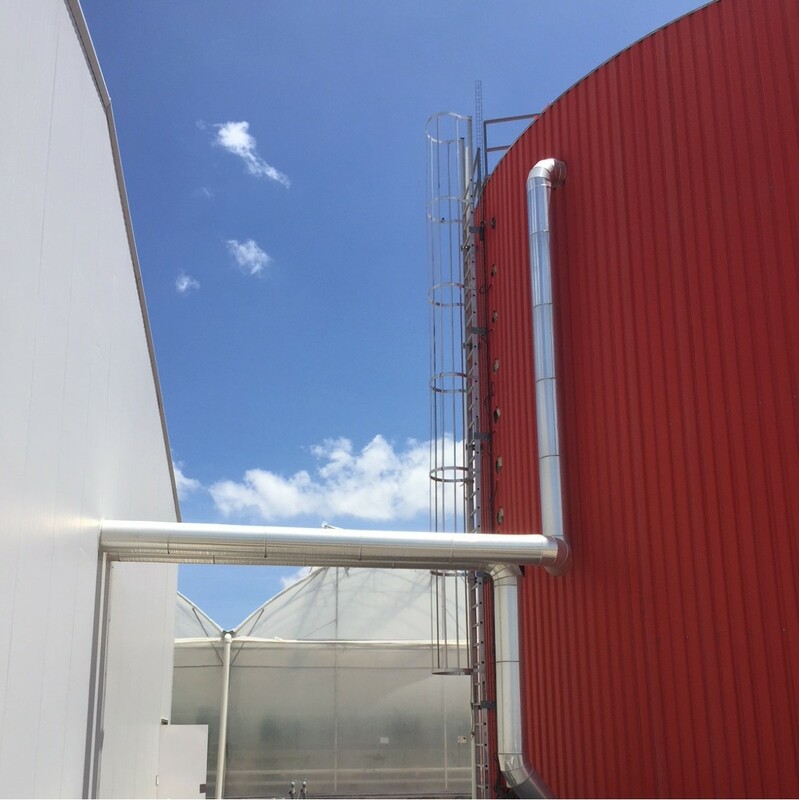 Even existing heat buffers were disconnected and moved around to make room for the expansion consisting of over 13 hectares (32 acres) of greenhouses. 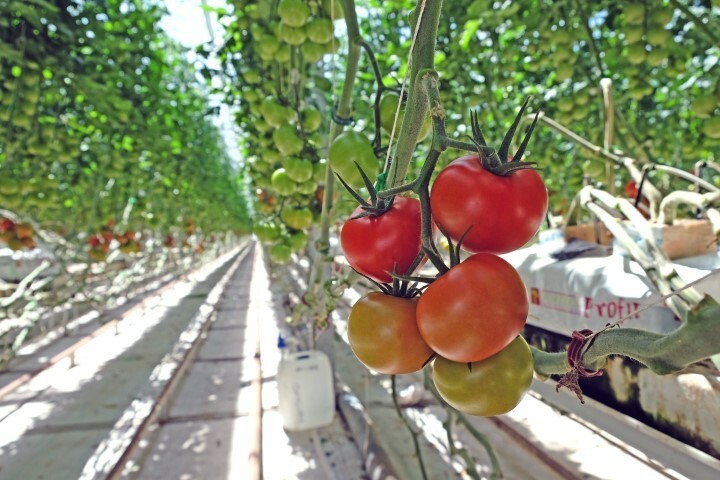 United Farms consists of a group of experienced horticultural professionals with extensive experience in setting up and managing over 65 hectares (161 acres) of greenhouses for vegetable production. Incubados was the foundation for further collaborations between VB and United Farms.